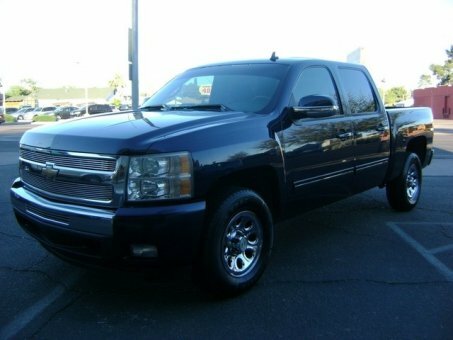 2009 CHEVROLET SILVERADO 1500 LT 4.8L V8 - All New Hercules Terra Trac Tires, 131k Actual Miles, Runs and Drives Great, Automatic Transmission, AM/FM/CD Player with Audio Aux Input, Cruise Control, Premium Wheels, Remote Keyless Entry, Power Windows/Locks/Mirrors, Cold AC. Clean Title, Clean Carfax, No Accident History. This is a Repossession we acquired from Santander. Vehicle has a 90 Day National Powertrain Warranty!